Known to be one of the most amazing places in the United States, Yosemite National Park attracts millions of visitors every single year. Even more famous than its famous cousin across the border in Canada, Banff National Park, there’s absolutely no reason you shouldn’t add visiting Yosemite in winter to your bucket list! 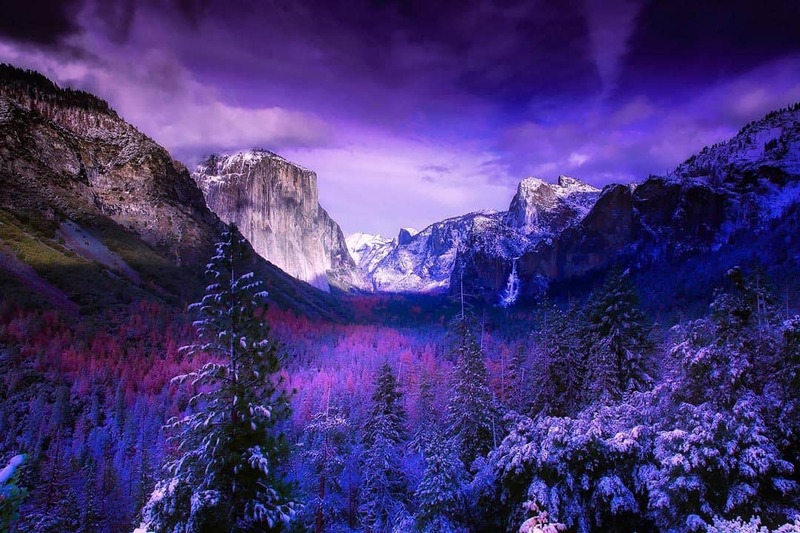 With less visitors and beautiful snow covered landscapes it’s an excellent idea to visit Yosemite in the winter time. There are plenty of outdoor activities to enjoy and museums are open year-round too! Whatever your reasons for escaping to Yosemite, there’s sure to be something to that is perfect for you. Here are some of the best things to do in Yosemite in winter. If you want to get out of the cold and learn a bit more about the park and it’s past, then visiting the local museums is the perfect idea. The Visitor Centre is the best place to start and it will really give you an insight into the park and its surrounding areas history and culture. Telling the story of the parks evolution exhibits range from Native American tribespeople to modern day rock climbers. A real all-rounder for a quick stop park history tour. Nearby to the visitor centre is the Yosemite museum which goes into a lot more historical detail. Particularly interesting exhibits are those of Native American needlework and basketry and the Miwok and Paiute tribes. Sometimes you only get the chance to see certain amazing sights during winter time. Yosemite is one of those top winter destinations where you can do just that. The phenomenon ‘Frazil ice’ is a freezing mist that settles on waters in the park causing a mix of ice crystals and moving water resembling a slush. The handsome Belgian Draft Horses decorated in bells lead your sleigh through the forest whilst you sit cosily draped in blankets. This is a great activity for families as children will love the magical ride. It’s also a perfect moment to take that ultimate Christmas card picture too! 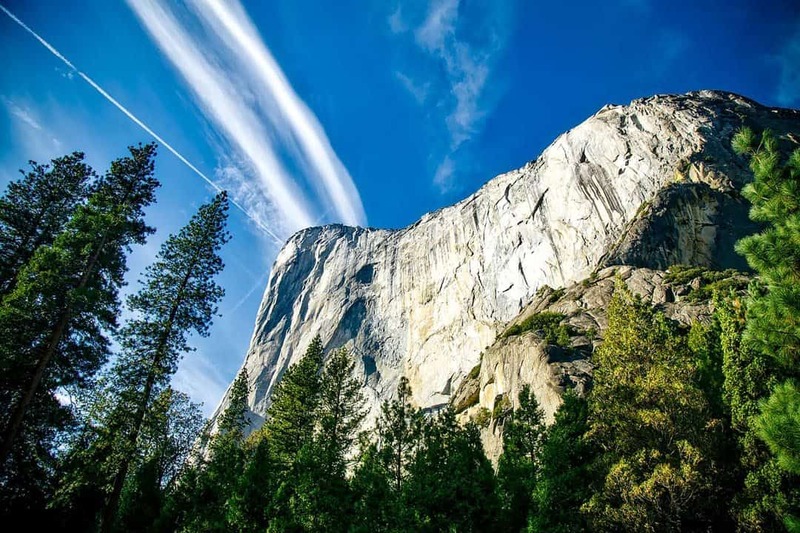 The Yosemite Valley and Wawona are accessible by car during the winter months however, Crane Flat and Tioga Pass and the Tuolumne Meadows area are closed for the season. It’s best to check out the conditions before heading out on your trip. 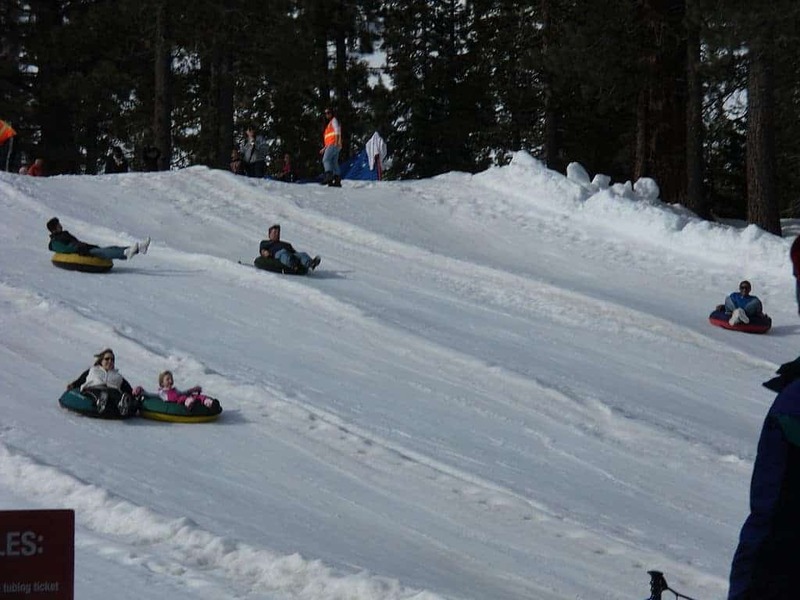 Whatever the weather though you are sure to have a fantastic time in winter in Yosemite. John Miller is a travel enthusiast and blogger. You can check his blog at Pretravels.com and follow him on Facebook and Twitter. Excellent article! I’ve always envisioned Yosemite as a summer/fall destination, but you made a compelling case for why it’s a great winter getaway as well. It sounds like there is so much to see, do, and appreciate during all seasons. Thanks for sharing!